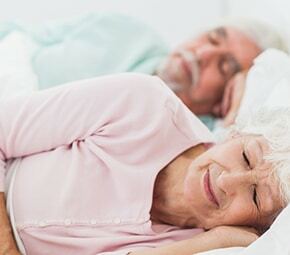 April is Parkinson's Awareness month and while awareness is not limited to one month we thought this to be the best time to share helpful tips for living with Parkinson's Disease. According to research conducted by the Alzheimer’s Association, people who are regularly engaging in social interaction and activities are able to maintain better healthy cognitive function. This proves to be especially important for those with dementia and cognitive problems. 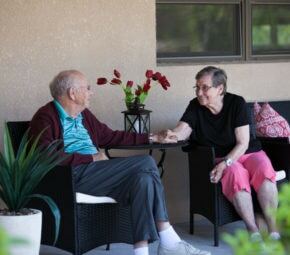 Learn how Angels Senior Living helps to keep our residents actively engaged and thinking. 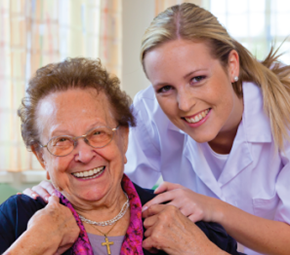 How can you help make the transition of moving into an assisted living facility easier? Explain the changes to seniors! Check out our new blog to find out. You can make the transition of moving your loved one into a memory care facility easier, and here's how! Contact Angels Senior Living for more information! 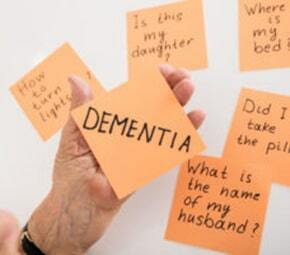 There are many misconceptions about dementia. Check out the latest blog from Angels Senior Living to learn more about dementia and Memory Care. Do you know a senior who suffers from anxiety and dementia? Check out the latest blog from Angels Senior Living to learn how to help them stay calm! Keep these helpful questions in mind when touring potential assisted living facilities. Contact Angels Senior Living to learn more today! 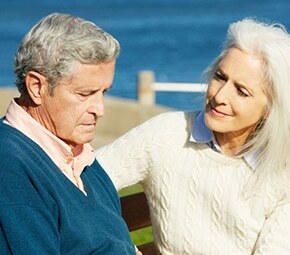 Morale and mental health are extremely important when caring for seniors. Angels Senior Living shares how we keep senior living residents smiling.